We don’t have mountains, beaches or even hills, but every city depends on at least some tourism. So what does that look like in Wichita? We may not have mountains, beaches or even hills, but every city depends on at least some tourism, whether it’s people coming in for shows and events or people passing through and looking for something unique to do. So what does Wichita have to offer? 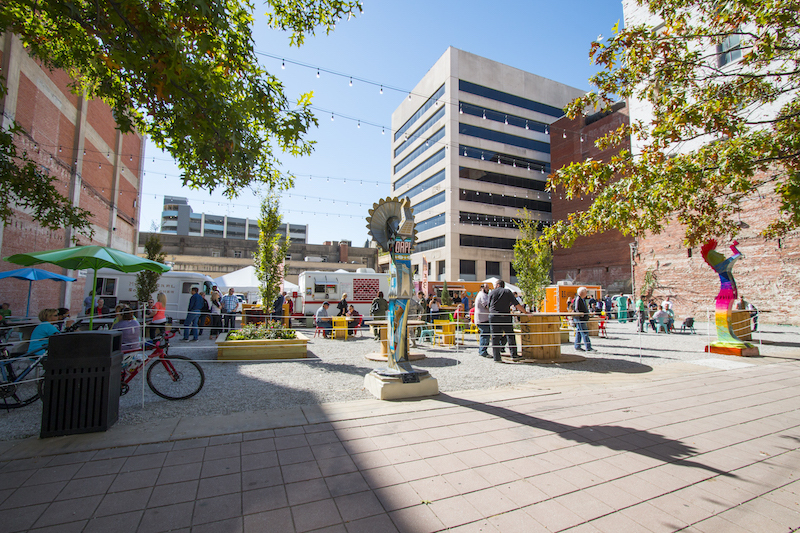 Susie Santo, president and CEO of Visit Wichita, which promotes Wichita tourism and events, says that depends on who you are and where you’re coming from. "When you think of visitors, they’re in two kinds of buckets," she says. "Leisure visitors, who are gonna drive here and spend the weekend. Think of, like, a regional draw. And then we think of those big pieces of business: sporting events, conventions and groups where we are actually bringing people in from all over the country." At the regional level, Wichita attracts a lot of people living in rural areas. On a national level, they’re from everywhere, including bigger cities like Chicago or New York. Becoming a place for both sets of people is important. "For the smaller communities, we are the larger city to come and shop, spend the weekend, and have those experiences that they don’t have in their own city," Santo says. "If you look at some of the larger cities … it’s just a lot of our ease and our amenities for the size market we are. 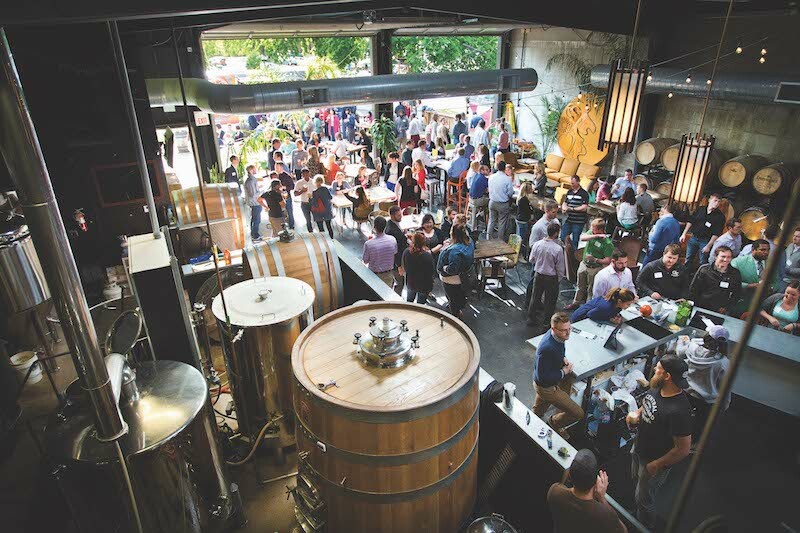 So, for a group coming here, the ease of getting into the airport, getting downtown, our Q-Line, taking us around downtown, the proximity of Old Town to the convention center, that proximity and that ease." Regardless of where they’re from, tourists are a huge opportunity for Wichita, both in economics and in perception. "So without visitors, we wouldn’t have nearly the amount of restaurants because they are who’s spending," Santo says. But not all events bring in the same economic impact — and it’s not all in ways we might expect. 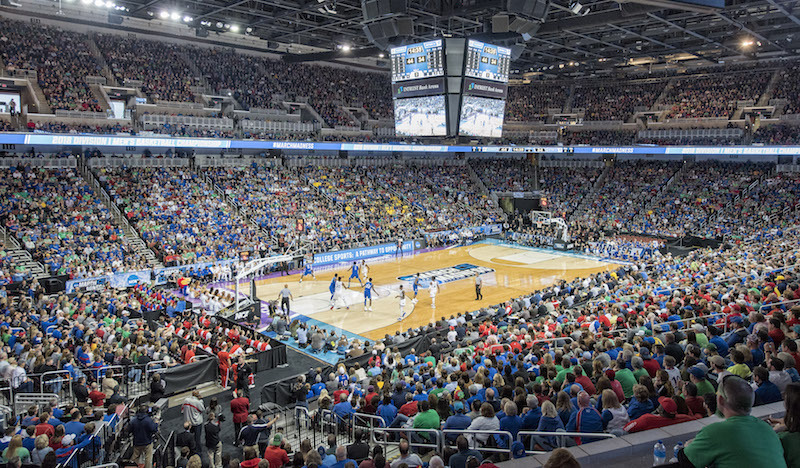 For March Madness, estimates say visitors brought roughly $6 million into Wichita to watch the games. But INTRUST Bank Arena, where the games were actually played, saw a decrease in revenue. "It’s worth it because it brings people into town," says A.J. Boleski, general manager of SMG, which manages INTRUST Bank Arena on behalf of Sedgwick County. "Here, all the events matter. Whether they’re big or small or whatever size they are, they all matter, and collectively they are very much important to our overall economy." When it comes to driving the arena’s budget, Boleski says concerts do a lot of the heavy lifting. From George Strait to Metallica, who recently broke attendence records at the arena, sold-out shows have brought a lot of new people in. "George Strait in 2014, I think 70 percent were from outside of 100 miles," Boleski says. "So it really … varies completely just depending on the nature of the event." "That event, obviously huge impact both from a PR standpoint and also economically," Boleski says. "Think about how many times over the course of that weekend, just when you’re filling out a bracket or following the NCAA tournament, you say the name of the city that’s hosting. When Michigan hits a last-second buzzer-beater to knock off Houston, all over the country people are saying the name Wichita, because that’s where it occurred. So that impact you can’t even really put a dollar figure on, but we know it’s worth it." That perception bump happens on a smaller scale every time a new visitor walks into the arena for a concert, visits the Sedgwick County Zoo, Tanganyika, Exploration Place, the Keeper of the Plains or any of Wichita’s attractions. Santo says tourism is often the first step toward attraction on other fronts, including getting more people to move here. Even the ads for tourism go a long way to improve the city’s perception, she says. While tourism can go a long way to improving Wichita’s perception, Wichita has to deliver, as well. If tourists come in expecting certain things, they have to be there. "It’s an interesting challenge," Santo says. "We have to make sure people are flying because the more that we fly and we fill that capacity, the more we have the ability of getting more flights. I know it’s actively looked at and being worked on all the time, to increase the number of flights." 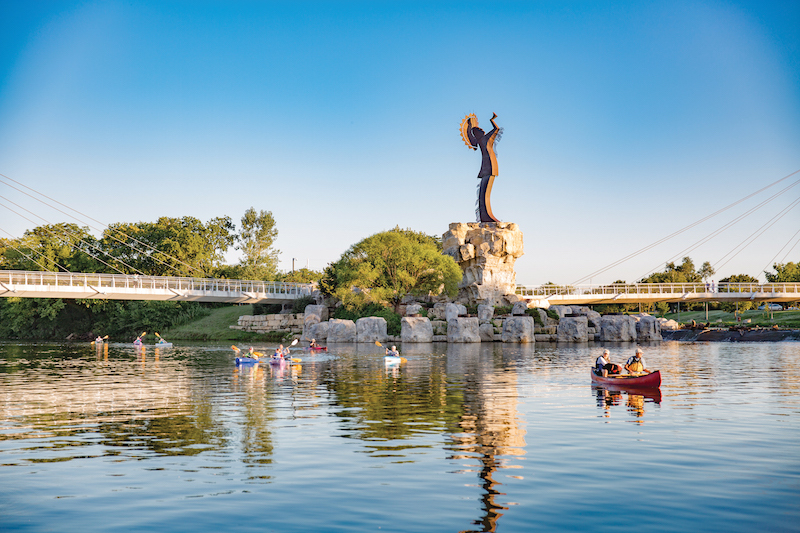 Along with flights, Wichita has many opportunities to improve its offerings to put itself higher on a potential tourist’s list. 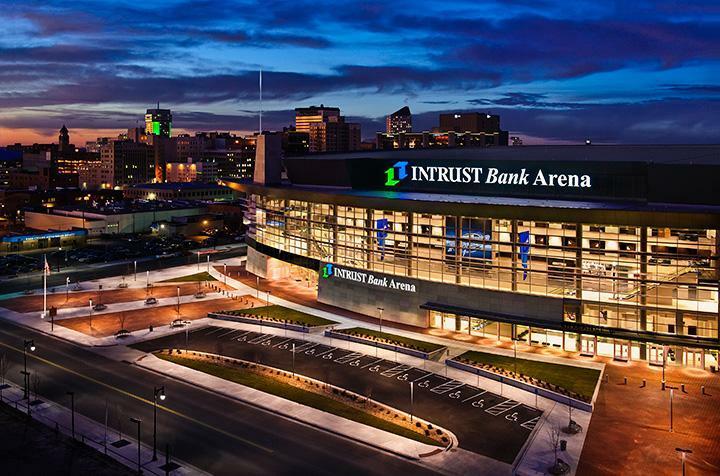 INTRUST Bank Arena will soon turn 10 years old, but the impact it has made on Wichita’s entertainment scene makes it hard to imagine life without it. 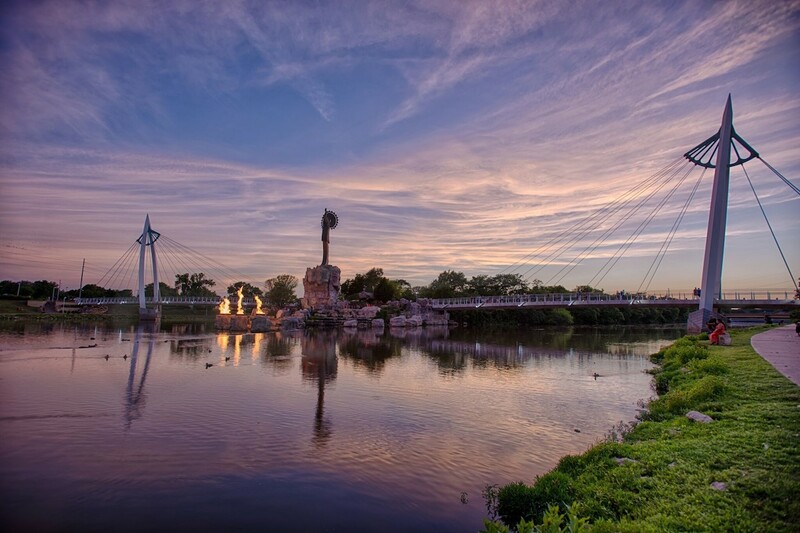 Apart from new facilities and a greater focus on community, Santo says Wichita needs to make a mindset shift in order to become a more attractive city for visitors. She says many in Wichita don’t see the attractions surrounding them, instead opting for weekend trips to places like Kansas City or Oklahoma City. "We’re hardest on ourselves," she says. "So that’s a challenge. Be a tourist in your own city."